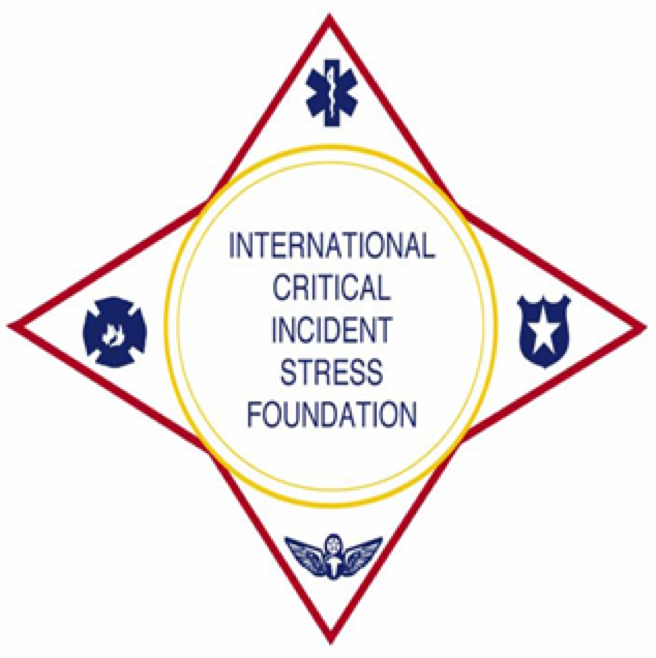 Description: This 3-day course combines the content of the International Critical Incident Stress Foundation’s Individual Crisis Intervention and Peer Support/Group Crisis Intervention Courses. Often called “Emotional First Aid,” it is designed to present the core elements of a multi-component crisis intervention curriculum and prepare participants to understand a wide range of crisis intervention services for both the individual and for groups. The fundamentals of CISM will be outlined, and participants will leave with knowledge and tools to provide several group crisis interventions: demobilizations, defusings, and debriefings. Open to First Responders in Montgomery County. 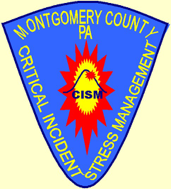 Fundamentals of CISM will be outlined, and participants will be given the knowledge and techniques to provide Individual Crisis Intervention (one-on-one) and several group crisis interventions. Ongoing Assessment Techniques and Strategic Planning, as well as the importance of follow-up to any interventions, will be emphasized during the role plays conducted in class. Other CISM interventions will be briefly discussed. Group Crisis Intervention and Individual Crisis Intervention & Peer Support are Prerequisites for Becoming a member of most CISM teams. Participants will receive two-course Workbooks and two certificates of attendance from ICISF. Training will equip attendees with tools to identify & help colleagues in distress. Deadline to Reg: Monday, July 10th, 2017 or until seats are filled. 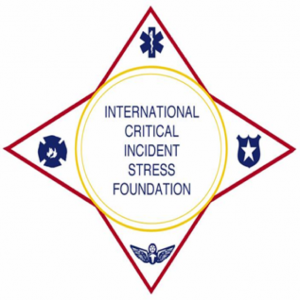 Sandy is an approved instructor with the International Critical Incident Stress Foundation. Sandy has participated on the Mercury Critical Incident Response Team since 2002. Currently, Sandy is the director of the Mercury Team. She is involved in mobilizing the team for activations, managing team business affairs, as well as participating in activations. Sandy has completed numerous ICISF trainings; several repeatedly. She is also a part of the critical incident response team at Cooper Hospital in Camden, NJ and the Athletic Trainers Society of New Jersey, ATSNJ response team as well. Taking the initiative, Sandy saw a need and helped organize one of the first response teams for athletic trainers in America. Sandy provides training for the ATSNJ and athletic trainers on a National level. Sandy has been an emergency medical technician since 1996 and a firefighter since 1998. She works as a career firefighter and is also an athletic trainer. Sandy has countless trainings and acknowledgments for her years of service. Additionally, Sandy is an instructor at the Emergency Services Training Center in Westampton, NJ, where she teaches EMT and Firefighter courses. Sandy knows and lives the material and shares it with authority and passion. Her style is down to earth and engaging to those she instructs. At Advanced Health & Education, we acknowledge and understand the underlying sources of a First Responders’ reaction to the stresses of everyday life…and support their path back to their family and job. Addiction and trauma don’t only effect the Responder, but also the family. At Advanced Health & Education, we not only support the therapeutic process of First Responders, but of their families and fellow Responders as well. We developed a unique and comprehensive approach to addressing the specific needs of the family, and those closely affected by the traumatic experiences of First Responders, by connecting recovering Responders with “still-suffering” Responders during addiction and trauma treatment. organizations. 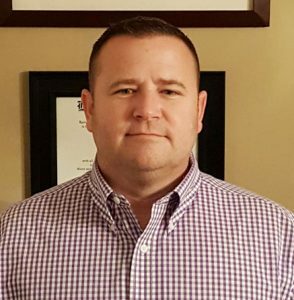 John is also a member of the Association of Traumatic Stress Specialists (ATSS) and has earned the designation of Certified Trauma Responder (CTR). Additionally, John is a member of the National Police Suicide Foundation. 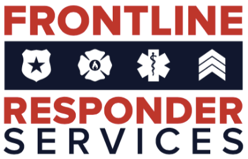 John continues to provide training to agencies and organizations, throughout the country, on topics such as stress, trauma, suicide, and addiction, as they relate to first responders. He can be reached at 215-833-1572 or JohnB@SproutHealthGroup.com.